The Handmade Corner: They've Outdone Themselves! This deal is a win/win: You get a great deal and I get a compensation! 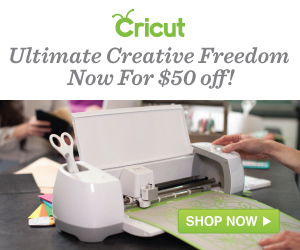 Cricut has outdone themselves with this amazing, electronic cutter! 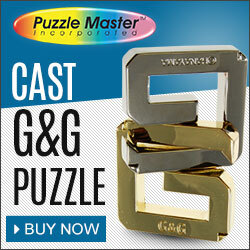 It does so much more than cut paper... You really need to see how versatile this machine is. I am amazed by its potential! You'll be able to upload your own images and use your own fonts -- for free!